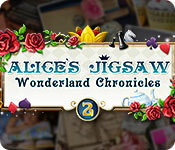 Download Mac Alice's Jigsaw: Wonderland Chronicles 2 Game Windows 7 Games! What's hiding on the other side of the looking glass? Alice and her beloved friends from Wonderland, of course! 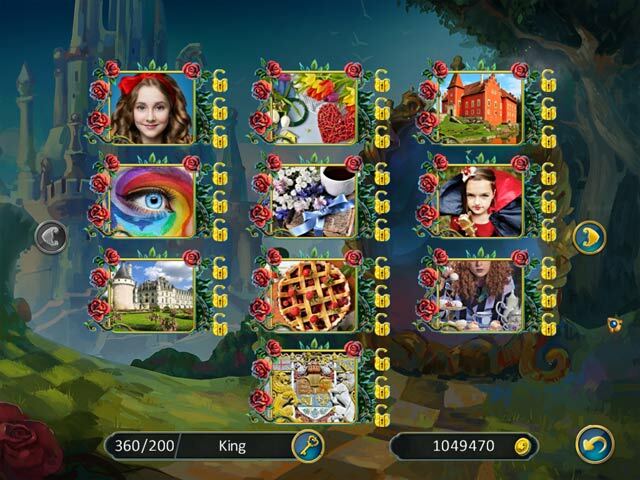 In this new edition of Wonderland Chronicles, solve 120 unique puzzles based on Lewis Carroll's world renowned story. All the puzzles are made from colorful photos. The mosaics are split into pieces of various shapes and sizes. Each new puzzle differs from the last and the pieces are generated at random. 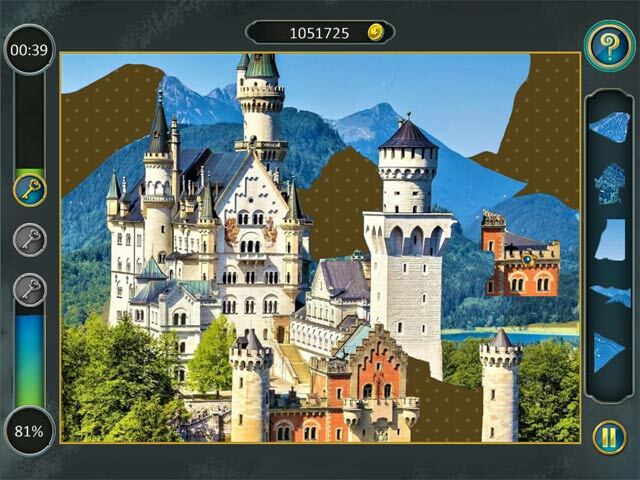 Puzzles increase in difficulty and you’ll find several different types of levels to challenge you. 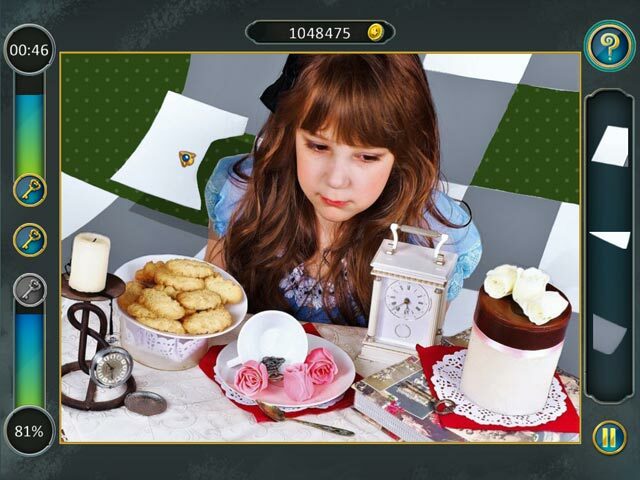 Play the new patchwork with Alice and friends, and remember. You can always believe in the unbelievable!